“It’s just crude British state propaganda. 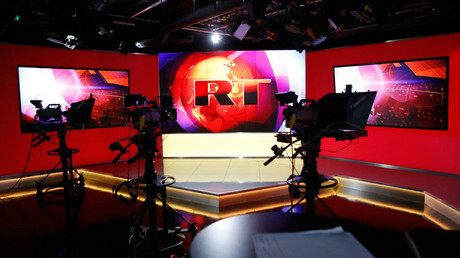 They’ve been nervous about RT for some time,” he added. 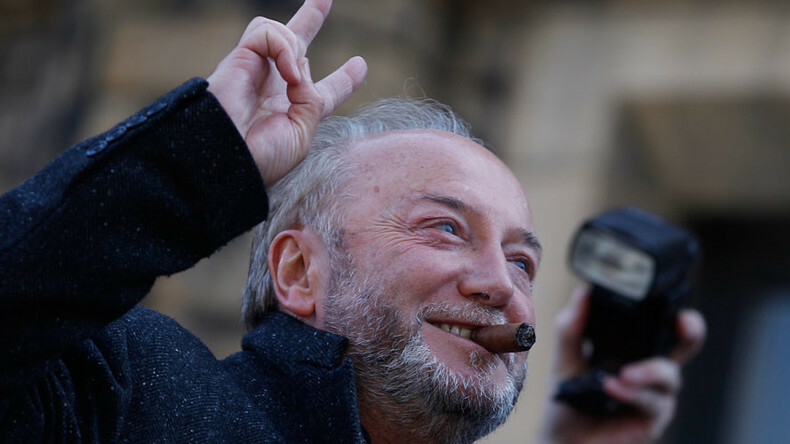 According to Galloway, the bank is unlikely to give RT any explanation for the decision, since it is largely owned by the British government. NatWest is part of the Royal Bank Scotland Group, which was saved from bankruptcy by British state injections of up to £37 billion ($64 billion). The recapitalization worked out to the equivalent of £617 ($752) per British taxpayer. Downing Street has denied any involvement of the government in the NatWest decision. “It's a matter for the bank and it's for them to decide who they offer services to, based on their own risk appetite,” spokeswoman for Prime Minister Theresa May told reporters, as cited by Reuters.